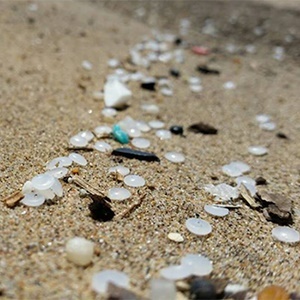 Cape Town - Nurdles have infested beaches from Richards Bay in KZN to Mbotyi in Eastern Cape, as the South African Association for Marine Biological Research (SAAMBR) sets up more drop off points and shows through video how to collect them. The toxic plastic pellets have spread from Durban beaches further north and south, with local communities organising cleanup groups. 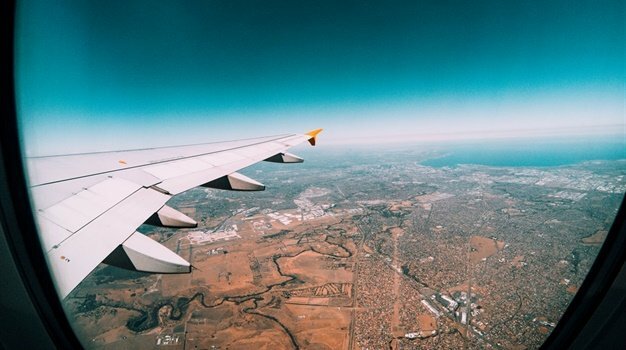 More drop off points across the KZN coast have been added, but SAAMBR asks for more organisations to come forward as they need drop off points in as many locations on the coast as possible. The marine organisation will also be organising a mass cleanup of uShaka Beach in Durban on Sunday, 29 October, where everyone can come to help remove the nurdles. "The public response has been incredible so far. You as individuals, families and friends can urgently make a difference while the authorities deal with the legalities. 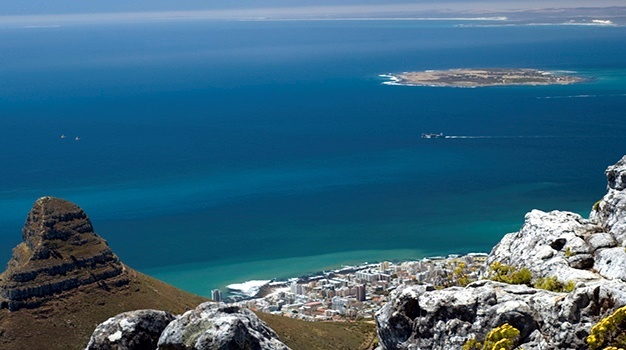 The South African marine life is depending on you," writes SAAMBR. There has been no confirmation yet of where the nurdles come from, though speculation suggests a container spilled the little death balls during the big storm that hit Durban earlier this month. SAAMBR released a handy video on how to collect the pellets, but it also drives home the severity of the situation. You can also report nurdle sightings to CoastKZN, which is managed by Oceanographic Research Institute in collaboration with KZN's Department of EDTEA. Be sure to include photos, GPS reference and the name of the beach or estuary where spotted. - CMS COP12: What's happening to the world's migratory animals?